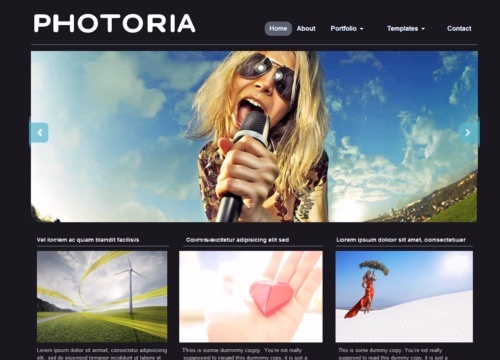 Photoria is a simple & stylish wordpress theme designed by WPZoom. Though this theme is Free, it has lots of quality features like any other premium themes. Photoria has customizable layout - Each post lets you select the left sidebar option or Full width option. Don't like the default black background, it is very easy to customize your background color too. Use theme options panel to customize this them easily.